Global poverty has been halved in the past decade, thanks to the efforts of countless organizations and individuals. Today, just 10 percent of the world's population lives in extreme poerty. Still, that’s 800 million people—800 million too many. 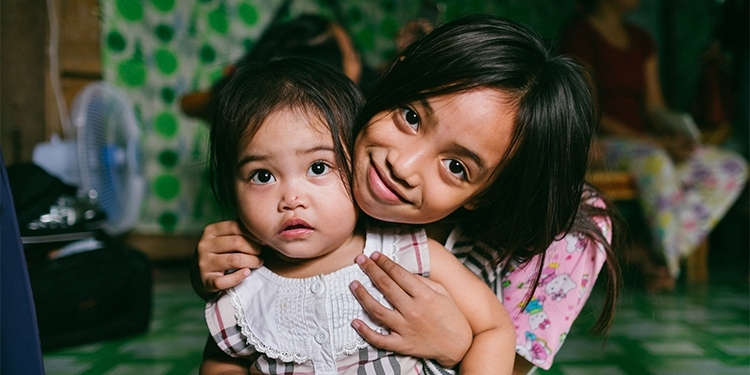 With your participation, we are working to end poverty for good by 2030. We felt compelled to write a manifesto to that goal—found below. 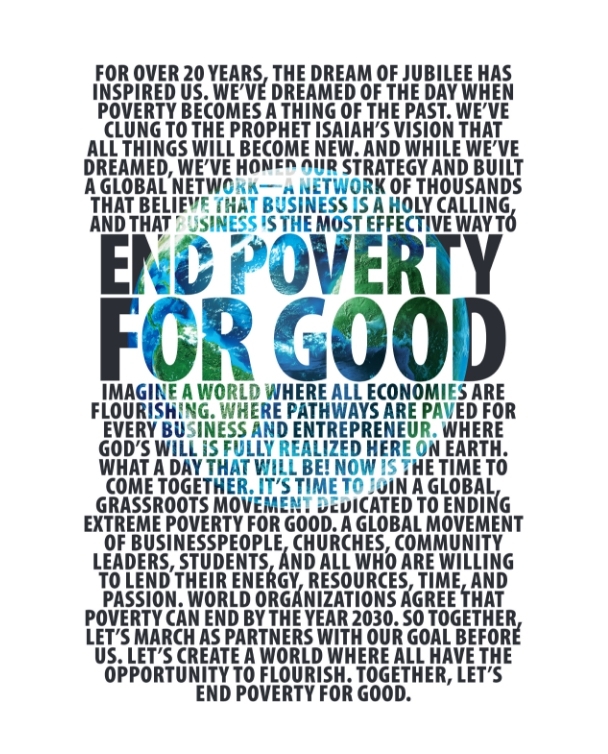 It calls organizations and individuals to rally together as we pursue a world without poverty. Stay up to date on how we're working together to end poverty through business.